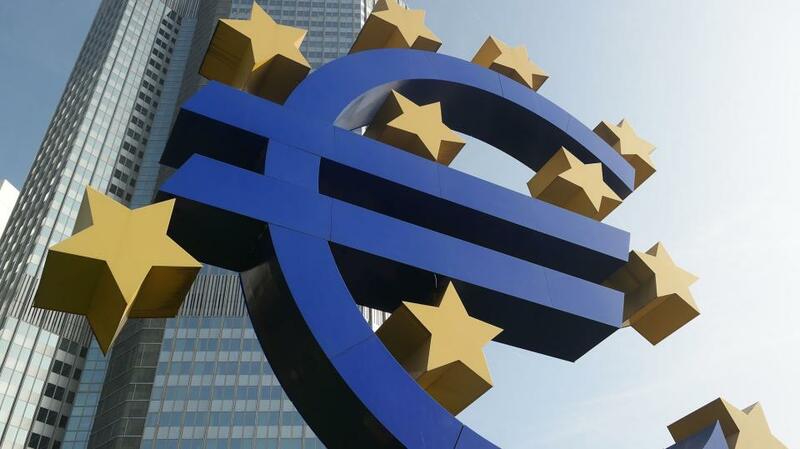 In response to a recent query, the German Federal Financial Department said that European banks have a combined debt of more than 800 billion euros. In an opinion piece in news portal yicai.com written with two master's students, Zhou Hua, associate professor at the School of Economics and Management at Tongji University warned that Europe’s bad debt poses a threat to itself and the world. First, Europe has such large levels of bad debt because domestically, its economy has consistently under-performed, reducing residents’ income and market demand. The European Central Bank has adopted loose monetary policies that unleashed people’s credit demand and increased bad debt; and with Brexit talks expected to come to a conclusion, the loans that Britain and EU member states extend mutually will cross markets, making it more difficult to seek repayment. International events are adding to Europe’s woes. The influx of refugees exerts a large burden on its economy and brings down European income levels. Then after the outbreak of the Ukraine crisis, EU members have seen benefits from its business dealings with Ukraine disappear, and have been adversely affected by the sanctions it and Russia have thrown at each other. Equally important is the trade protectionist policies of US President Donald Trump. Europe's bad debts pose a huge threat to the world economy, the researchers said, as the European economy is significant globally. If its bad debts remain unrestrained, its banks may go bankrupt, setting off another global financial crisis. Europe itself faces the greatest threat, they note. Once the bad debt ratio exceeds the limit, its banking system and financial market will collapse. In that case, the European economy would be dealt a severe blow such that the EU could disintegrate as its member states would want to remake their own monetary policies.